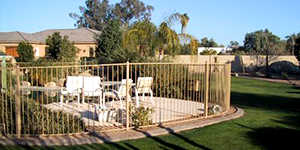 Fence Systems is a full-service fencing and gate manufacturer and contractor serving Arizona customers since 1994. 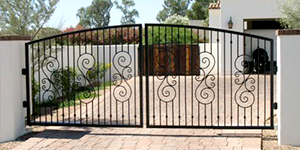 We work together with our customers through all phases of a fencing or gate project, from concept and design to fabrication and installation. 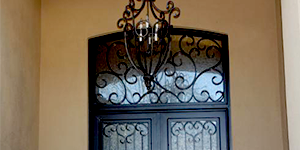 We manufacture and install all types of fencing, handrails, gates, and entry doors from the standard to the custom, hand-forged works of art. If you find any errors, or can suggest any improvements please email us. We will have a minor stroke and realize you're way more clever than us. If we use something you suggest, you'll get a shout-out. Contact us with any issues that you may have with your site. Please email us at: Support. Let's get your problem resolved.